The 2018 regular season confirmed what most of us thought prior to the season — Virginia Tech had too many obvious holes in their defense to realistically compete for an ACC title. And sure enough, Virginia Tech’s problems caught up with them. Young and inexperienced defensive backs allowed chunks of yardage each week through the air while a thin defensive front struggled to generate a consistent pass rush and failed to slow down opposing rushing offenses. As they attempt to do every year, Virginia Tech’s recruiting class aimed to fill holes on their roster and prepare the roster for future success. 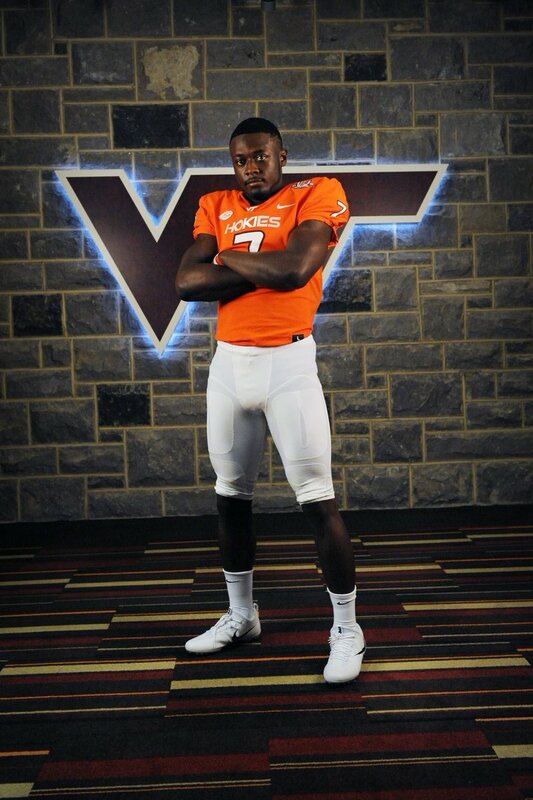 Rather than running through each of the 19 new Hokies’ signees, I want to hit on some trends in this class that should be intriguing moving forward. Monday Mail is making a return this week, thanks to the beginning of bowl season and a Virginia Tech men’s basketball season that is becoming more interesting by the week. Before diving into this week’s questions, be sure to read this week’s preview of Virginia Tech’s Military Bowl opponent — Cincinnati. Without further ado, let’s get it.